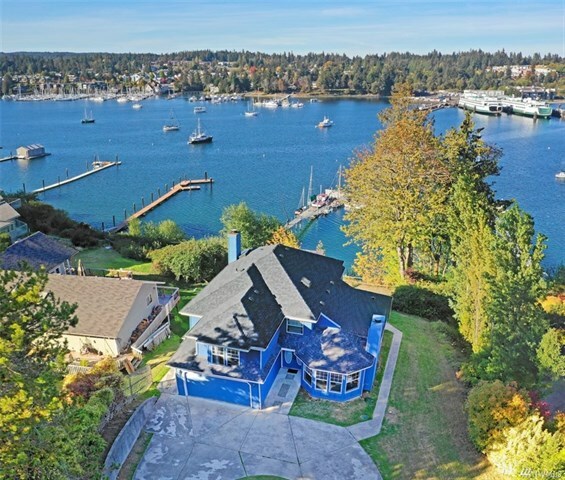 Secluded & spacious 4 bedroom home overlooking Eagle Harbor & boasting 70 ft. of waterfront. Relax on the lrg view deck & enjoy watching the ships pass by. Panoramic views of the bay, mountains & bustling marina from nearly every room. 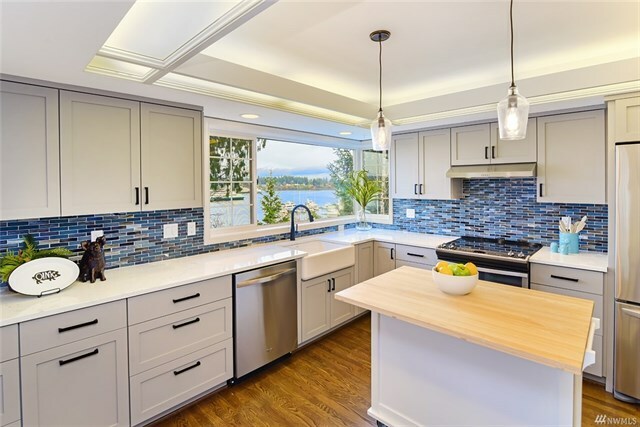 Formal dining & living rooms, lrg family room, & beautifully remodeled kitchen. 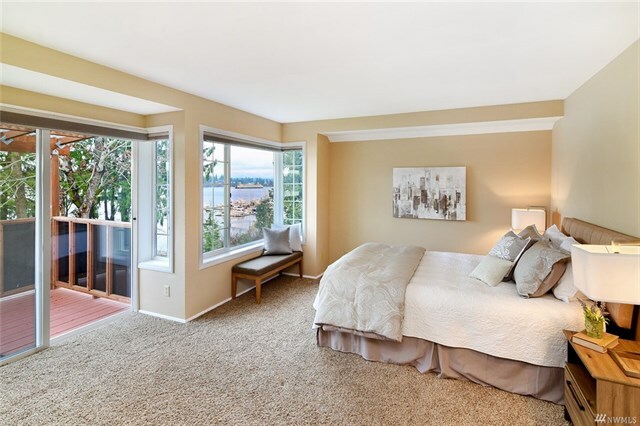 Master suite with private deck & 5 pc bath. 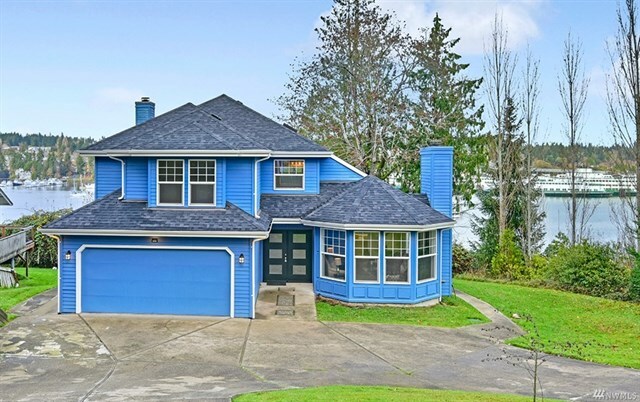 Situated at the end of a long, private driveway. 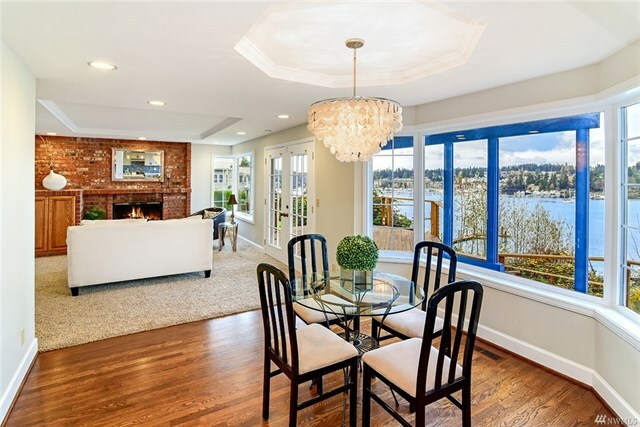 Great outdoor spaces, 2 fireplaces, 2 decks, ample off-street parking & wired for generator.